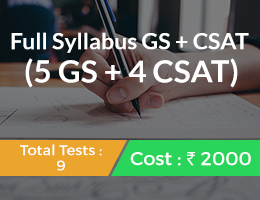 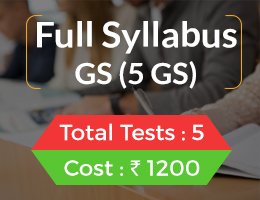 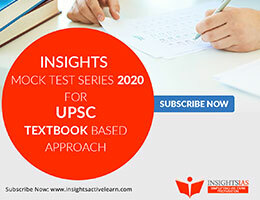 Why should you join Insights Prelims Test Series – 2019 Following is a screenshot of comment posted by UPSC Civil Services Exam 2018 Topper. 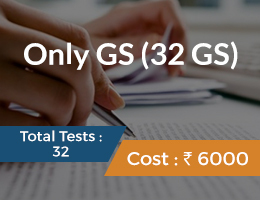 Hope this convinces you to enrol and seal your Prelims success. 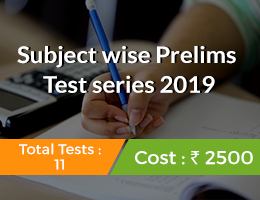 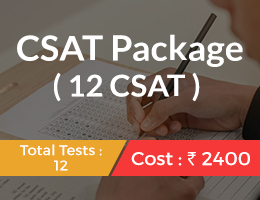 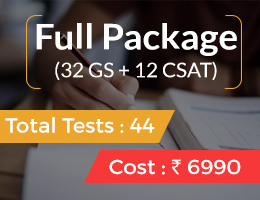 🙂 Click Here to enrol to InsightsIAS Prelims Test Series 2019 (it’s not too late).